We would like to launch this year with great news for PoSIG consortium, staff, and students. After several meetings, several conversations and a lot of working hours, PoSIG is glad to have new members joining the consortium. We have a specific focus on Western Balkan countries, also on the indicators for modernization and Europeanization in terms of political, economic and social processes. That’s why we are always willing to expand our network. Today we are glad to inform you that our consortium will have new members from Serbia and Montenegro. The University of Belgrade and EDUCONS Novi Sad have joined the JoJoS consortium to establish Joint Studies at the Western Balkan; soon they will be able to offer courses for our PoSIGers. 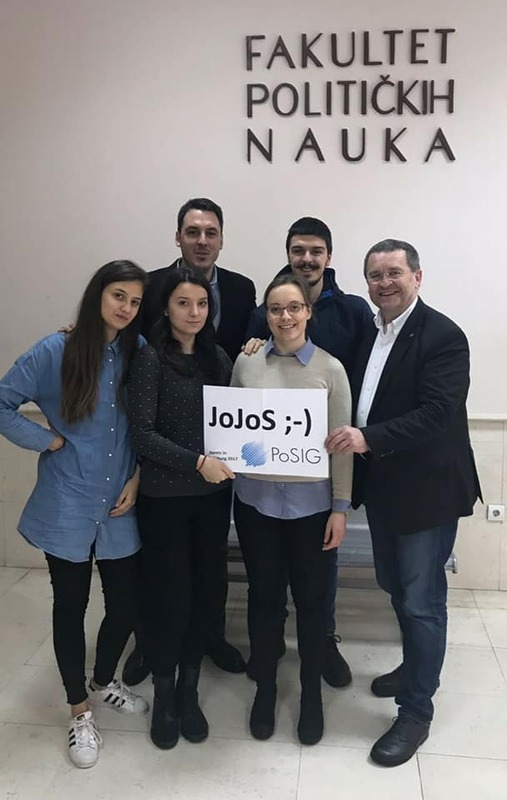 From the other side also the for the first time the University of Podgorica will be the first institution to join, joint study programs, to join PoSIG, and this is all possible thanks to the support of JoJos. We are glad that our network is expanding, there is still more to come. Thanks to the support of the staff, academics and students we will prove to be the NEXT EUROPE.